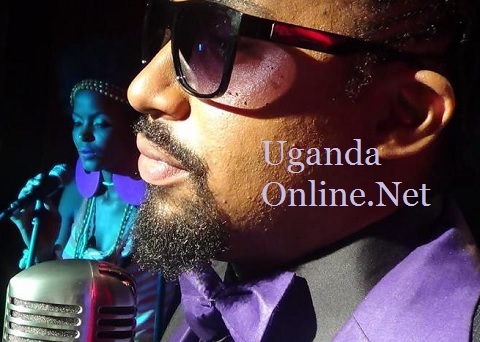 Uganda's top Hip-hop artiste, Navio has lost his grand ma. 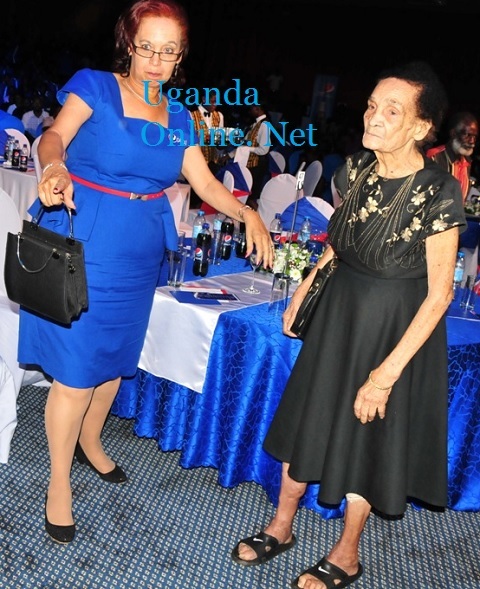 Molly Blick (84) was last night at Serena Hotel attending the celebrations to mark 20 years of Crown Beverages Ltd, the makers of Pepsi-Cola and other Mirinda products in which her daughter Prof. Maggie Kigozi (Navio's mum) is one of the three major shareholders. Shortly after Prof. Maggie introducing her, Molly waved to the crowd and moments later, they broke off for dinner. It's during that time that she collapsed dead. The MC of the night, Roger Mugisha was faced with the worst experiences since assuming this role: "I had just mentioned that the old lady has stamina, that she wasn't on a wheelchair..gosh I gave her so many compliments." Telling me she is dead is a shocker. I saw her walking and she looked energetic like she could live another ten years. It's a tragedy, can't believe it though, said one person who was attending the function. The 'Leka Kwenyumiriza' singer had this to say: "People pass away. Remember them as they would like to be remembered." Paddy Blick, Bill, Arthur Blick Mugerwa, Derrick and Maggie Jean Blick Kigozi are Molly Blick's children. Molly loved sports to the point that she used to buy rally cars and motorcycles for her sons. It's not surprising that the same trend has been picked by the sons and grandsons who have continued to dominate the motorbike racing in the country.